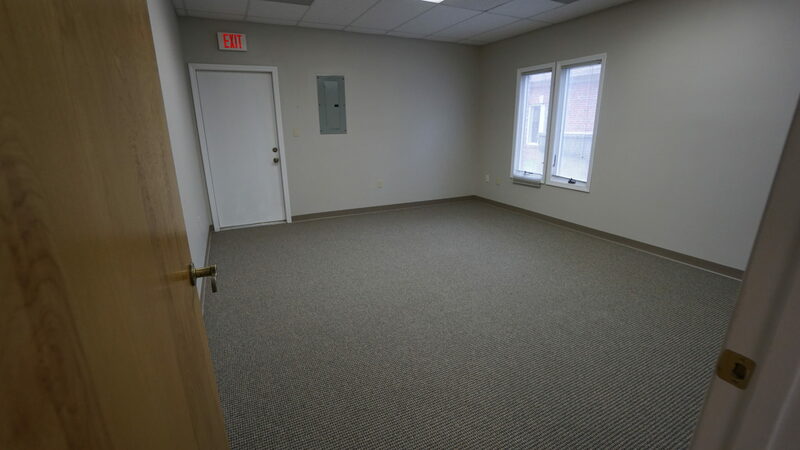 Single tenant building in the Brookside Centre. 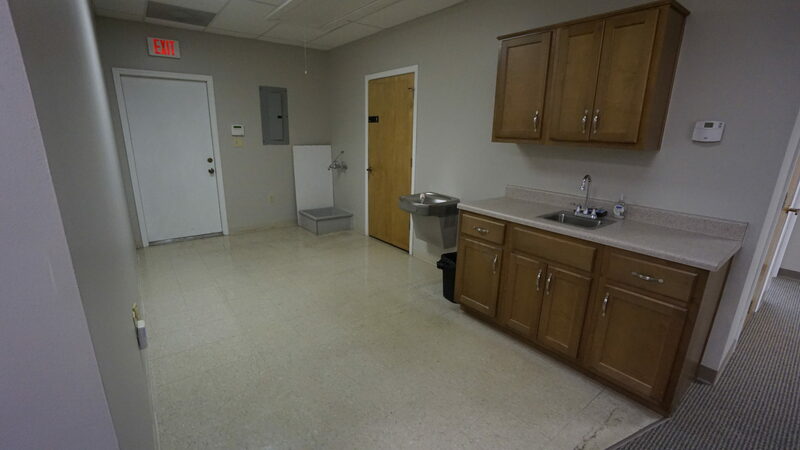 Clean office space. 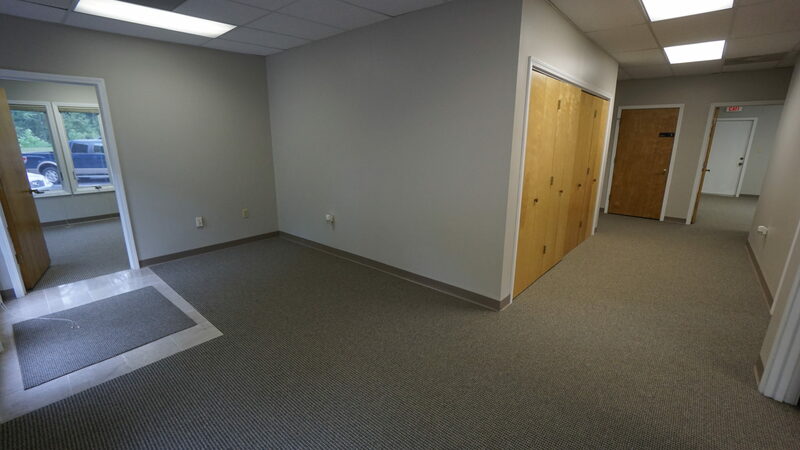 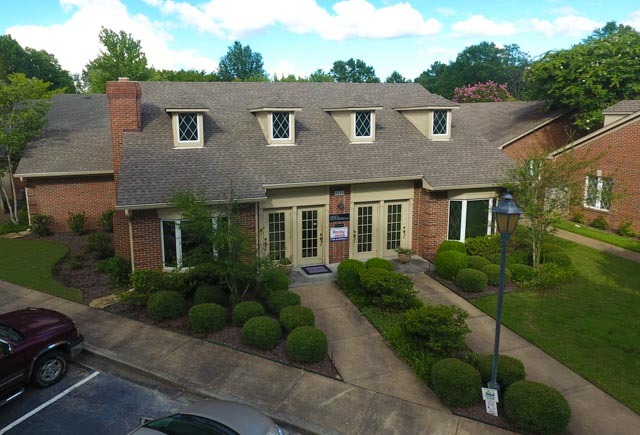 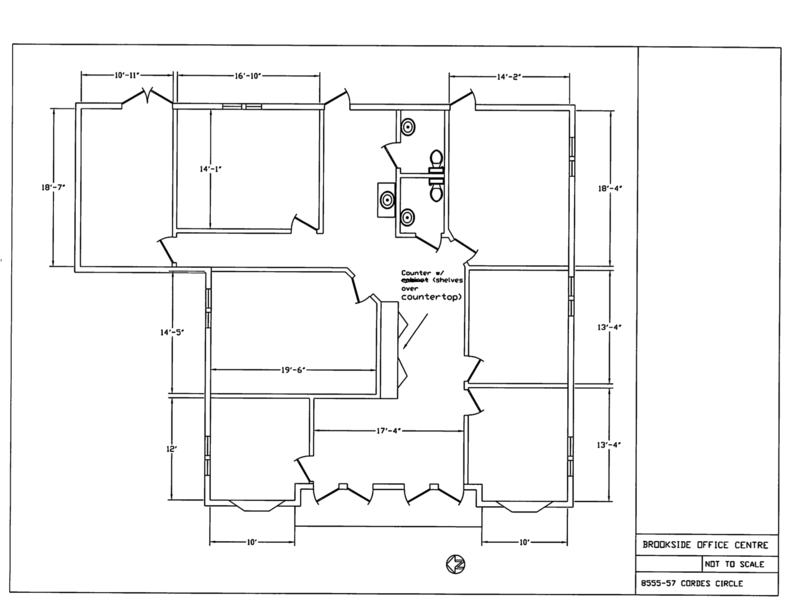 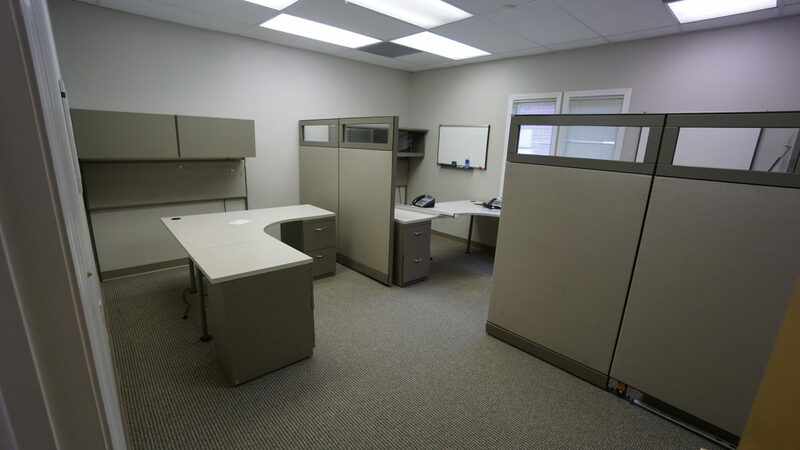 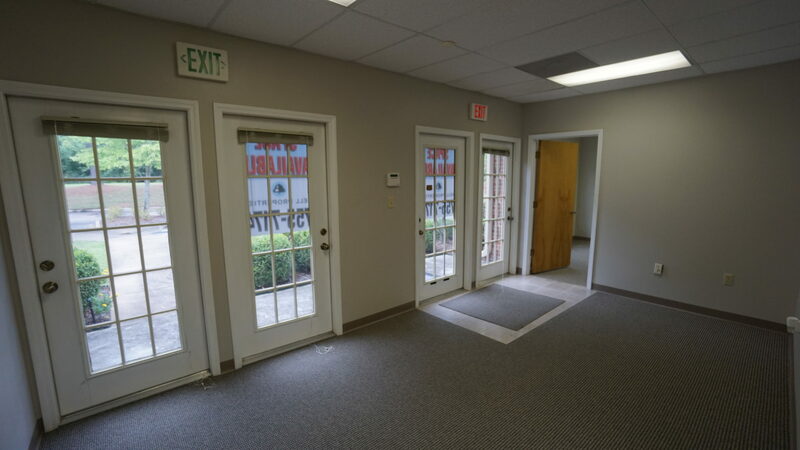 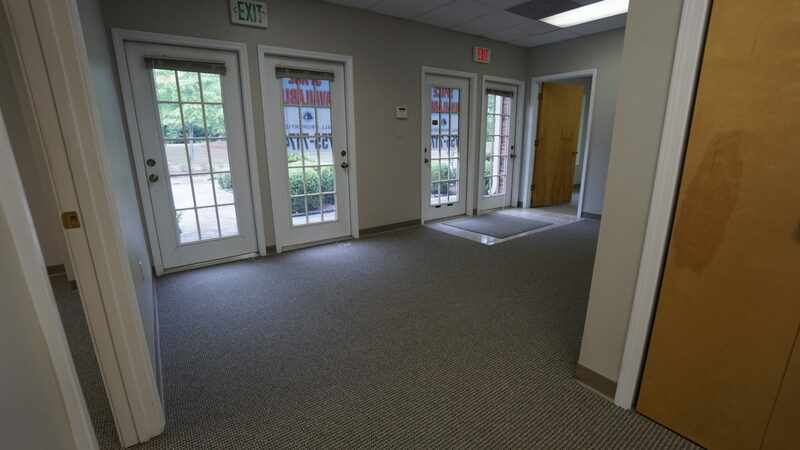 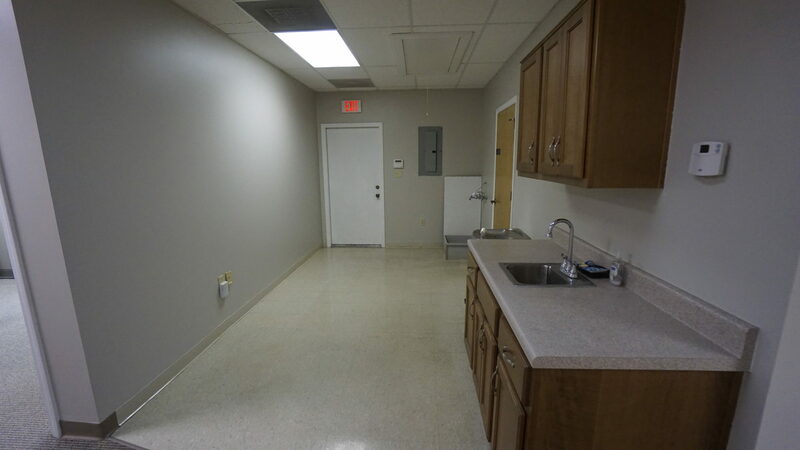 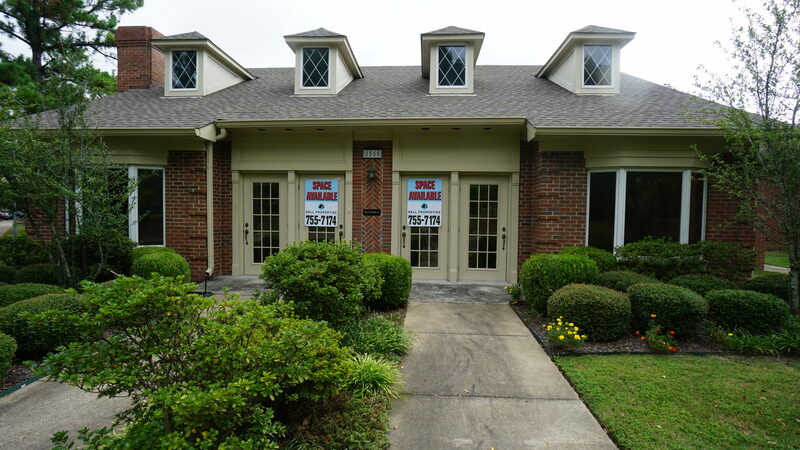 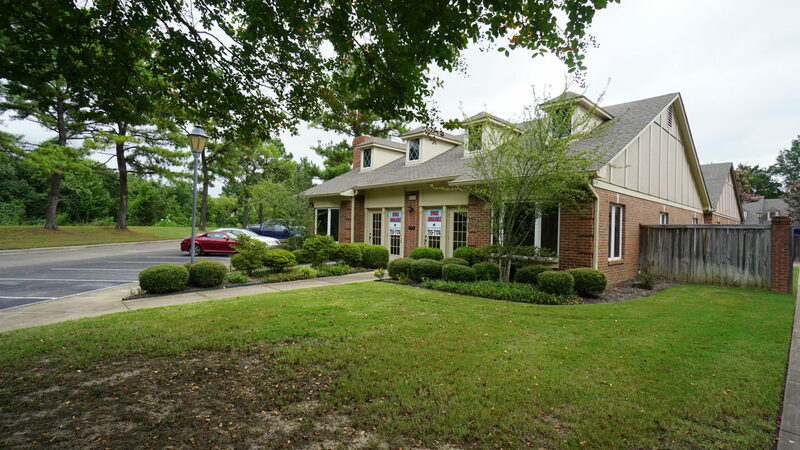 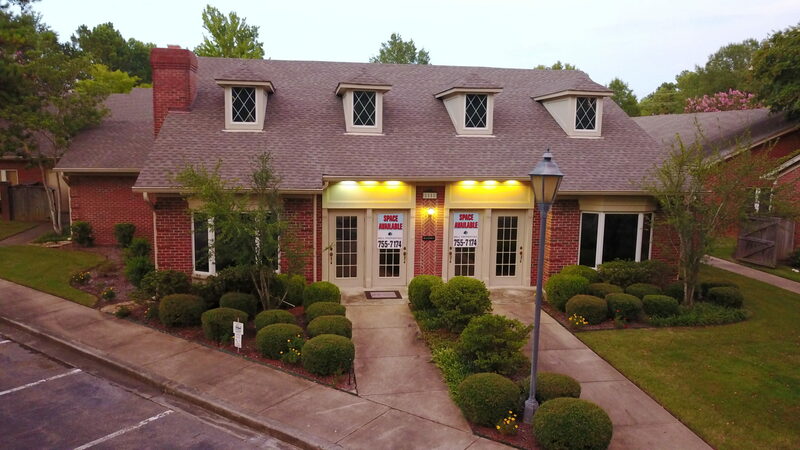 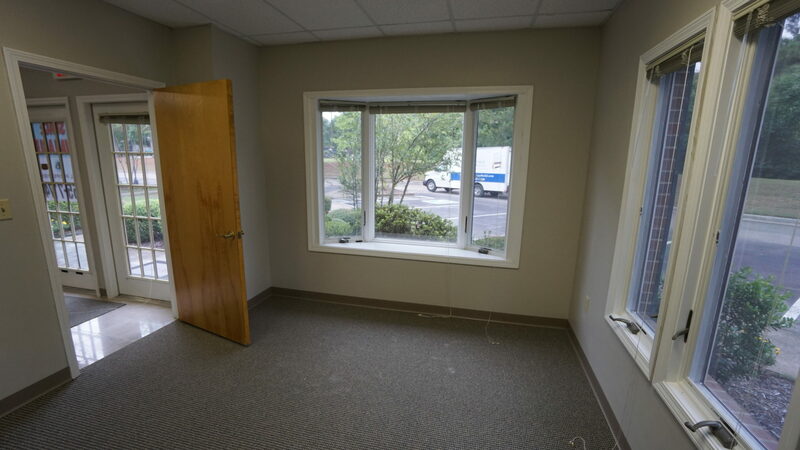 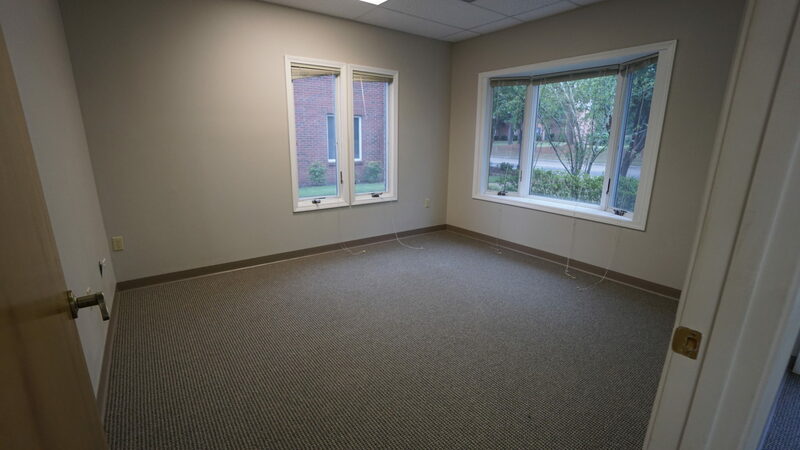 Move in ready with new carpet and paint, telephone system, alarm system, desk and office cubicles.